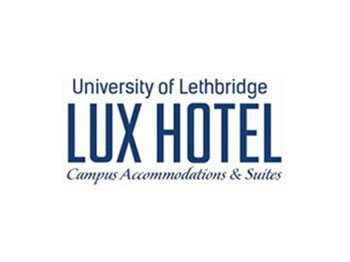 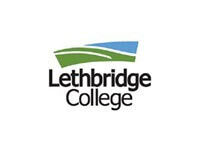 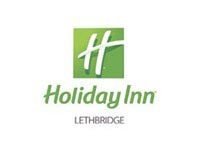 Lethbridge provides all of the big city amenities and services you need, without the hassle and traffic. 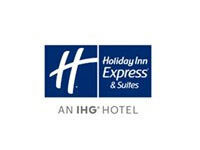 Giving you more time to do what matters to you and we offer free hotel parking. 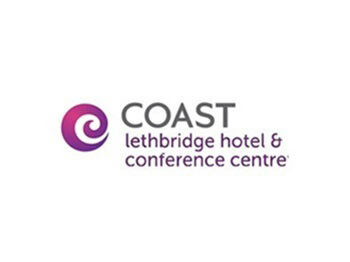 Contact us today to discuss your group accommodations for your upcoming event. 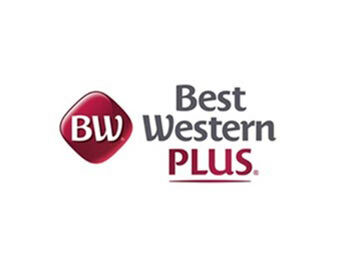 We can work with our member properties to help you take care of everything including getting a great rate.